Saxo Bank has today announced that Chief Economist Steen Jakobsen will join Theo Papathanasiou as co-head of Global Sales Trading. 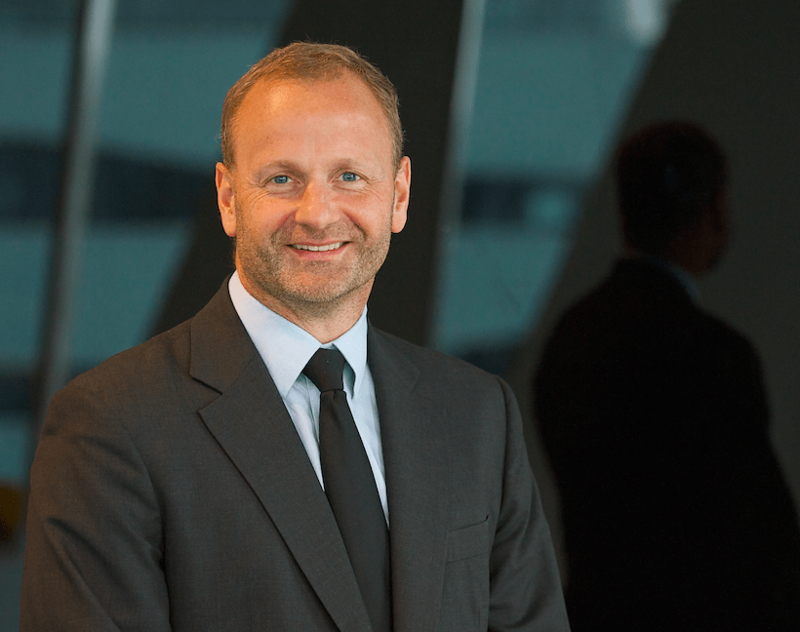 In conjunction with his new duties, Steen Jakobsen will remain Saxo Bank’s Chief Economist and CIO. The new setup is aimed at enhancing the delivery of SaxoStrats, Saxo’s real-time global market insights and tradeable ideas to all client segments globally and further align this offering with Saxo’s sales efforts. Commenting on the appointment, Claus Nielsen, Saxo’s Head of Markets, said: “We want to create the strongest Sales Trading and Strategy team possible and provide clients with a superior service regarding research, ideas and execution. Global Sales Trading has a staff of 20 employees with an average of 17 years market experience. The team works across all asset classes and provides trade support and advisory services 24 hours a day from three key centers: Singapore, Copenhagen, and London. 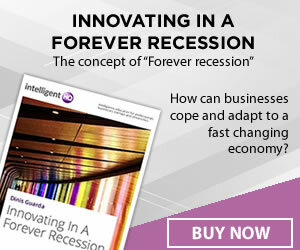 Global Sales Trading services a mix of private, institutional and white label clients. SaxoStrats was introduced in 2015 to democratize investing for retail audiences by providing them with access to real-time tradable ideas from Saxo’s suite of experts and analysts. SaxoStrats is available on Tradingfloor.com, Twitter, and Periscope, and has been optimized both mobile and tablet devices. Steen’s global management experience stems from running numerous sales teams at JP Morgan, Swiss Bank Corp., UBS and Christiania Bank (now Nordea). Following stints in New York and London, Steen returned to Denmark and rejoined Saxo Bank in 2000.